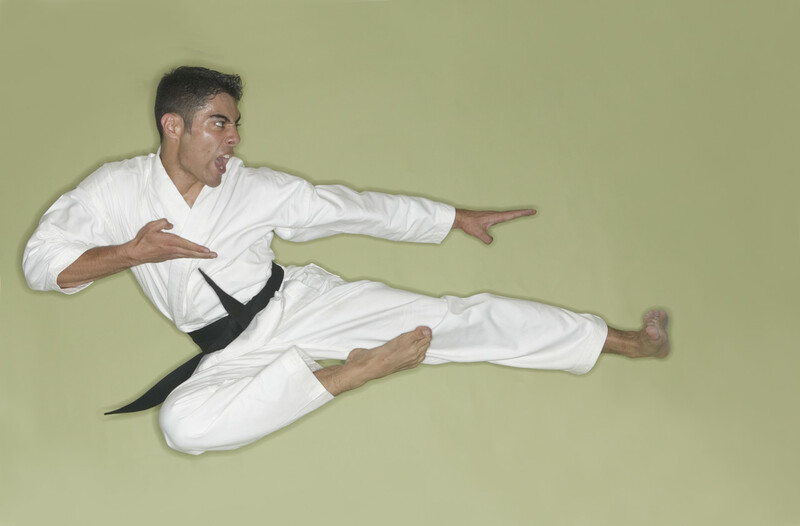 A recent article I found studies the top 7 traits of the “Agile Marketer”. I encourage you to read through these traits using the link below and selecting one or two that you can begin using in your business immediately. If you can only select one, then I suggest starting off with “newsjacking”. Newsjacking is a really simple method of driving traffic to your business riding the coat-tails (or short-tails* if you will) of trending news. Get started this week by finding a hot news story and sending out a short tweet or Facebook post out about it and how it relates back to your business. No excuses. Simply set aside some time to make it happen, like this Friday when you are standing in line at The Apple Store waiting for your new iPhone 5. Whatcha! Hubspot – NEWSJACKED! Apple – NEWSJACKED! And that is how it is done ladies and gentlemen. Now go out and jack some news! Well, you get the point anyway. :) After you give it a try, reflect on how it feels. Is this something you can work into your daily schedule? If not, then it is time to contact a Administrative and Marketing Consultant (ie Virtual Assistant) for help moving forward. Whatcha! *Hey, “short-tail” is a legitimate marketing term. Look it up!